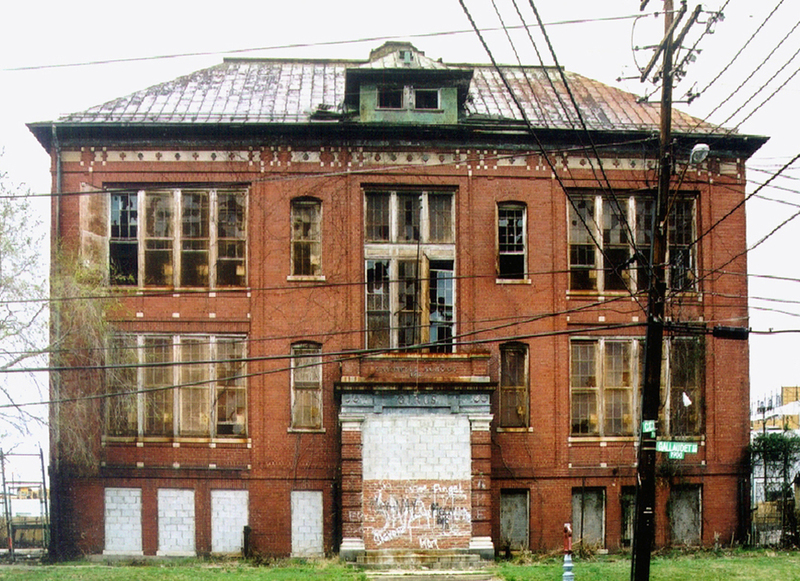 What’s your vision for the Future of the Historic Crummell School in Ivy City?? Here’s an opportunity to speak up about the Crummell School, 1900 Gallaudet Ave NE, which was mired in controversy last year as the city designated the site to be used as a Bolt Bus parking lot. The Trinidad Neighborhood Association supported efforts by the Ivy City Civic Association to utilize the space for job training rather than an inner-city bus lot. Named after pioneering African-American priest and professor, the school was built in 1911 and closed in 1977; it is considered an historic landmark. Please join Mayor Bowser, Councilmember Kenyan McDuffie and the Office of the Deputy Mayor for Planning and Economic Development (DMPED) for an exciting opportunity to share your ideas on the future development of the Crummell School site. On July 29th, the Bowser Administration will host an interactive discussion with the Ward 5 community for redeveloping Crummell, located at the intersection of Kendall St and Gallaudet St Northeast. The goal of this “OurRFP” workshop will be to incorporate community engagement early in the Request for Proposals (RFP) process to ensure that the public’s perspective and priorities are considered when crafting and issuing the RFP. District officials will present information regarding this new initiative as well as provide a thorough analysis of the Crummell site and neighborhood. DMPED will actively solicit feedback on how to shape the future development of this site from the public in the form of a facilitated break-out group session. Your ideas and feedback will be combined to create OurRFP and help deliver a project that District residents can be proud of. For more information contact Dion Townley at dion.townley@dc.gov or 202-531-2272. Planning to attend? Learn more about the project and register in advance at: dmped.dc.gov/OURRFP_CrummellSchool. Posted on July 22, 2015, in Meetings and tagged Crummell School, Ivy City. Bookmark the permalink. 1 Comment. I think you should look at the plan that was originally developed for this school to be part of the Ivy City community. A grant was given to some non-profit group who made very nice designs and spent the money and NOTHING from that effort has been implemented. It was very nice but it not considered a nice piece to a non-profit that could have been used as small grants to home owners.